Tyrannosaurus Rex and Stegosaurus. Apatosaurus and Pterandon. 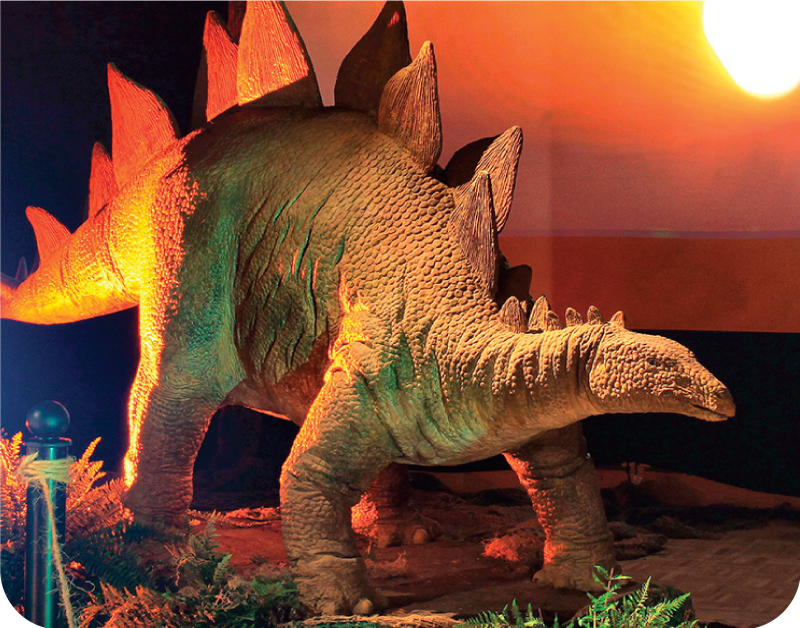 Dinosaurs are coming to ECHO! Join us each day as we dig into these creatures and their features. Register for any or all days. Aftercare available until 5 pm for $12/day.